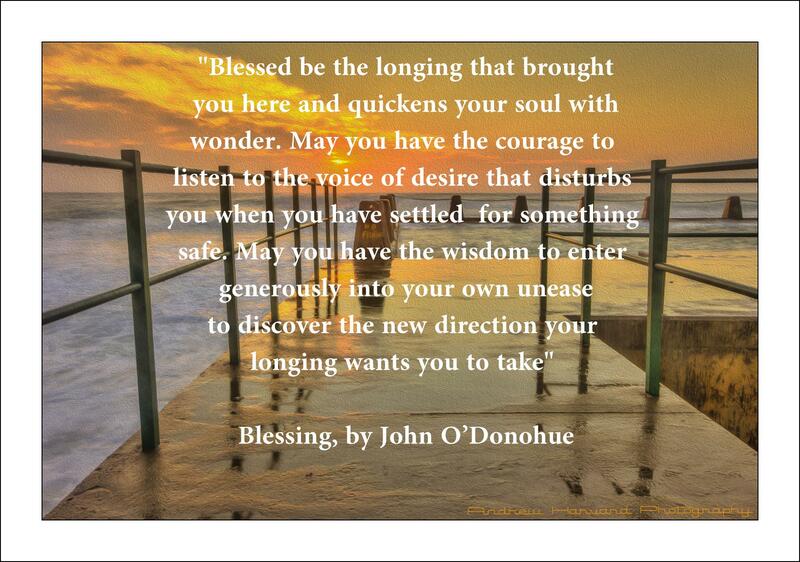 Thanks for John O’Donohue’s poem! I am experiencing unease at going in a new direction in 2014 and pray for wisdom to make positive change that is based on peace, justice, love. Next Why This Blog Called Peace Justice Love?